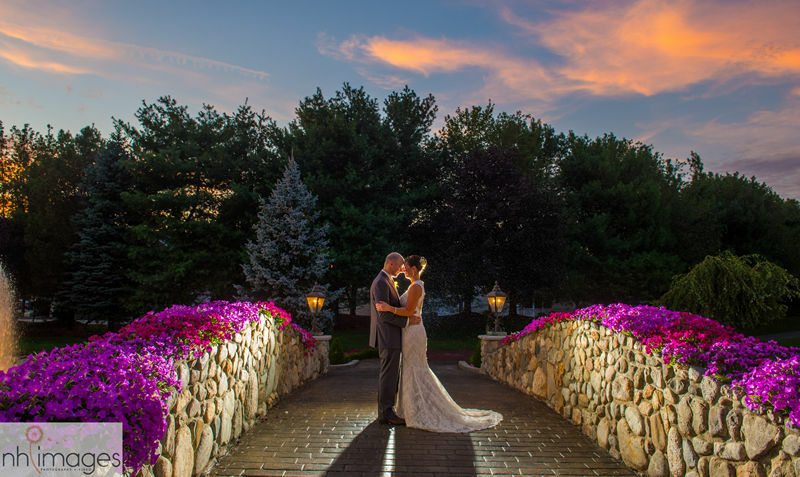 Tewksbury Country Club is the perfect setting for your perfect wedding. Your wedding reflects who you are – your taste, your style and your love. 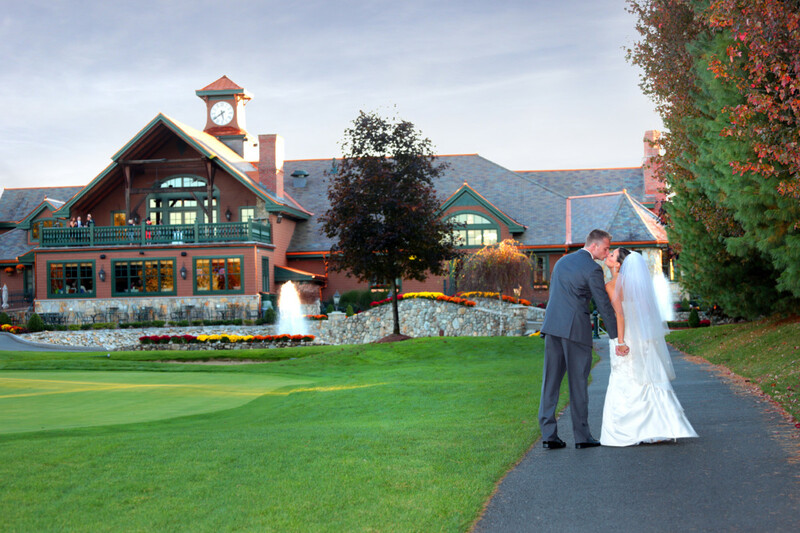 Tewksbury Country Club offers the perfect setting. Just the way you picture it: a happy, inviting reception, the beautiful ballroom, the tables, the flowers, the music and your dream wedding cake. Flawless details to enrich the moment. 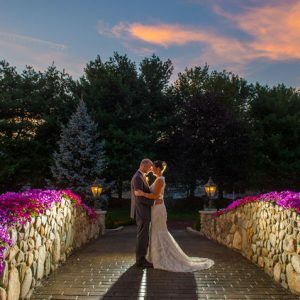 Set on over fifty acres of manicured grounds overlooking a lush golf course with ponds, fountains and a dramatic stone bridge – perfect for romantic photographs. Picture your wedding ceremony, bridal shower or rehearsal dinner in this ideal setting. Banks of flowers, mature trees, open lawns, ponds and fountains – all beautiful year round. Whatever date you choose for your wedding the setting will be lovely. Spring, Summer and Fall each have a special charm and appeal and Winter weddings offer the unique warmth and festivity of the holiday season. Whether you’re planning a Daytime, Evening or Weekday wedding, we have what you’re looking for. 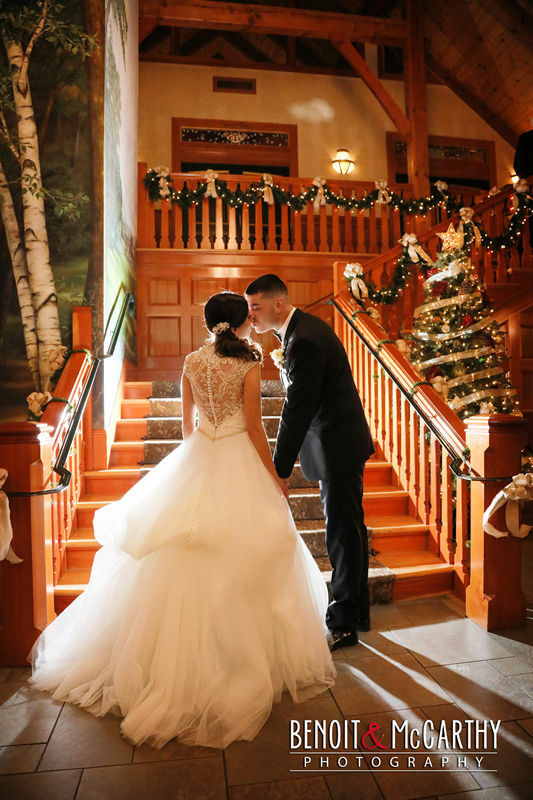 In addition, special pricing is available for select Winter Wedding dates and select Daytime Wedding dates (11am to 4pm). Call for details. Our function managers will assist you with all the details – the seating arrangements, the floral centerpieces, the menu, the entertainment, selecting a photographer and/or videographer – to ensure that all the vital details are in place for your special day. And on your wedding day, a caring and professional staff will be there to take care of everything, so you can embrace every moment and enjoy the day. Call to speak to a functions manager: 978-640-0033 (ext. 113). Email: functions@tewksburycc.com.